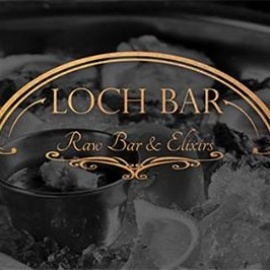 Overlooking Baltimore’s picturesque Inner Harbor, Loch Bar is a classic Maryland seafood house. Centered around one of the region’s largest raw bars, it complements Baltimore’s largest whiskey menu and a wide selection of local craft beers and hand-crafted cocktails. 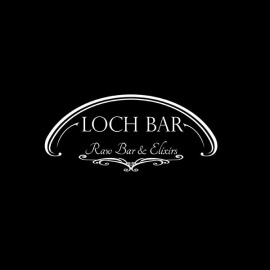 Located in the Four Seasons Hotel Baltimore, Loch Bar serves both lunch & dinner and hosts live music 7 days a week!